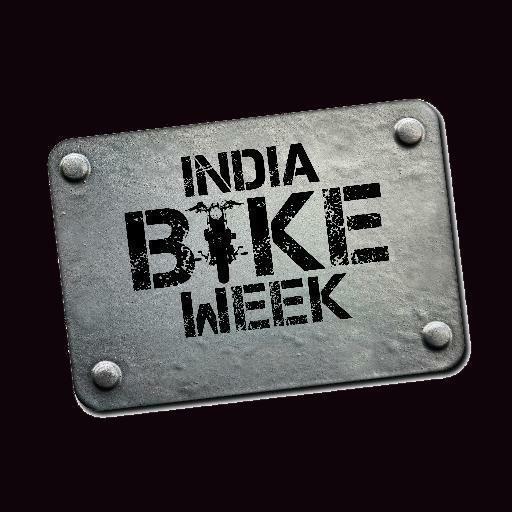 India Bike Week is the Asia's Largest Bike show. It is held for 2 days in November or December of every year in Goa. It is celebrated as a week of gathering of bikers from across the country. Over 20000 biker attend this event. 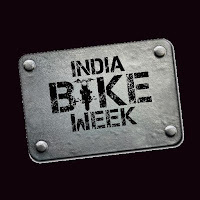 For the Year 2019, the India Bike week will be held on November 30 and December 1 (Tentative). Note: IBW website is down as of now; contact the officials if you want to know about the event. India Bike Week 2018 will be the 6th year of this event. This events gathers up India's best Custom Bike Builders to show case their rarest builds to the audiences. Also it witnesses some of the new bike launches from the biggest bike brands in India. It also features accessory shopping, music, barbecues, bikini bike wash, beer gardens, training academies, track racing, stand-up comedy, a curated food festival and much, much more. IBW 2019 tickets will be available on the official website www.indiabikeweek.in. For one day ticket price is INR 950 and for two days it cost you INR 1750. In this various custom builders showcased thier best builds to the bikers and other enthusiast. In IBW 2017 many builders have participated. Some names are Maratha Motorcycles, Lazybone Motorcycles, Rag and Bone Customs, Buraq Motorcycles, Mean Green Customs, etc. If you are a custom bike builder and want to show case your creation among the bike lovers then you can register yourself by mailing Karl Billimoria at karlbillimoria@seventyemg.com. It was started from last year by Harley Davidson and India Bike Week to check your limits & take the challenge to race against time on the homegrown flat track. It is the place where various automobile companies display auto gear for the bike owners. From special to sport to off-road and touring, all your bikes needs are answered here. In this Moto Art Project will display the mural, photos, street art, upcylced moto parts by Sawant Sarkar, Prankur Rana and George Mathen, Garage 52, etc. Last Year top 20 moto vloggers of India are invited at IBW. Every every various bike brands launch their new bikes in India at IBW. In 2017 also various bikes make their ways to our nation. Why it is called week? When it is for only two days? The celebration of the festival started almost a week before the main festival starts. It includes Rides, filming to the route. Do I need a bike for attending this event? No Bike is not required. Can I get the tickets on the spot? Yes, but the prices may increase. Students can join this event? Yes, there is no age restriction on attending this event. I am interested in volunteering for this event, can you please let me know how do I go about it. Hi,We dont know about the volunteering process. You can ask them through their facebook or insta handle. May be from there you will get some response. Any idea When is online booking starts ? Hi, Can you Please let us all know the exact dates as when it's happening in year 2018? Will they allow our bike inside with us? How and where we can buy tickets....? There is no official notification about the event last year also it was not happened. So wait for the notification.